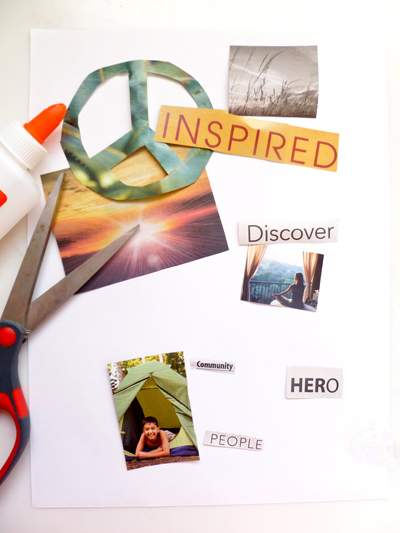 Most often, a collage is 2-dimensional, but instead of using paper as a base, this project uses an inexpensive pumpkin from the craft store. 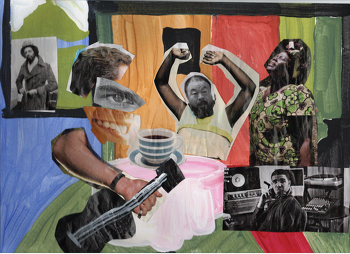 The materials used to create the collage can vary wildly to suit the personality of your young artist. 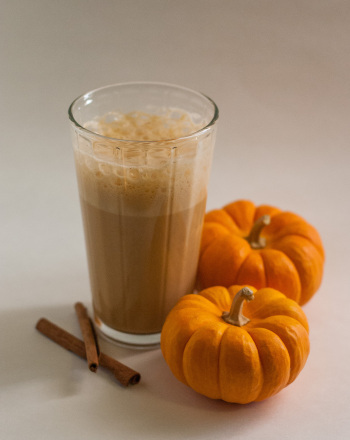 Cut or tear pieces of paper or fabric to glue onto the pumpkin. 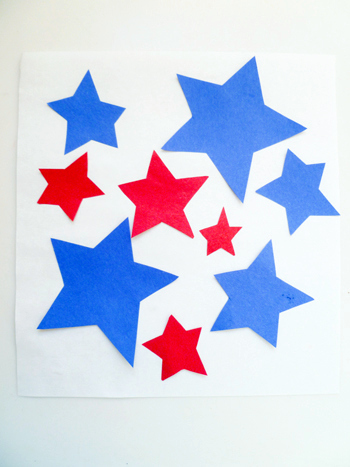 Your child can use multiple types of paper and/or fabric or only one. 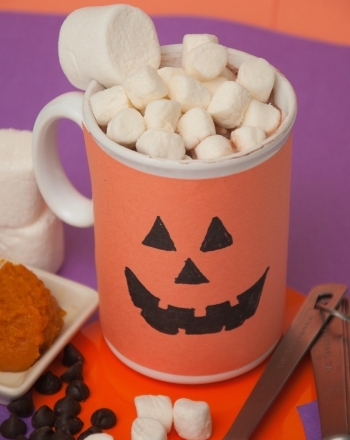 Using multiple colors will create a patchwork pumpkin. Set the cut pieces of paper or fabric aside. 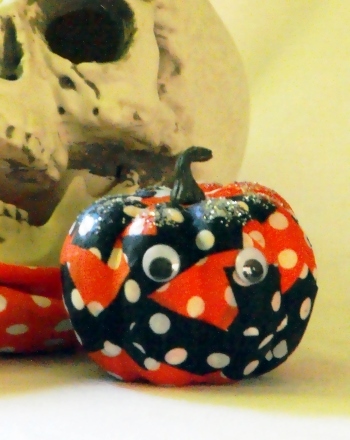 Brush a thin coat of decoupage glue over a section of the pumpkin. Add the paper or fabric. To work out any air bubbles, brush on another thin coat of decoupage glue, brushing from the centre of the paper or fabric out to the edges. Continue covering the pumpkin, stopping occasionally to let the decoupage glue dry as needed. When the pumpkin has been covered and the decoupage glue is dry, your child can add decals or smaller pieces of fabric or paper as desired. Again, anything goes. Googly eyes will yield silly results. She might want to add her initials in rhinestones or glitter for a more glamorous effect. 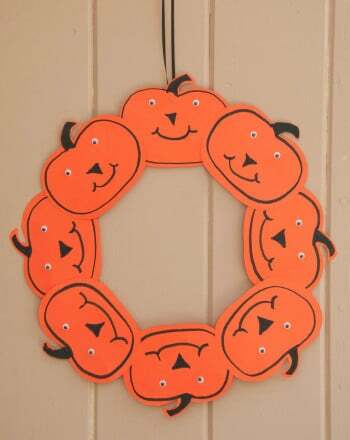 Other possibilities include a glitter jack-o’-lantern face or cat’s eyes or even the outline of a cat arching its back. 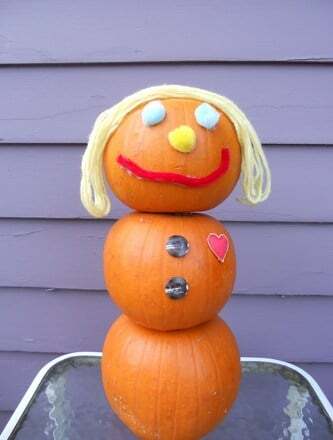 Your child might want to create a grouping of pumpkins to spell out her name or even a Halloween word like BOO. Use this grouping of collage pumpkins as a centerpiece or decoration for your mantle. 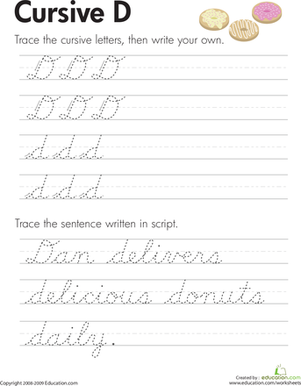 This cursive D worksheet gets you to make a perfect cursive D. Write your way to a legible cursive D with this cursive D worksheet.